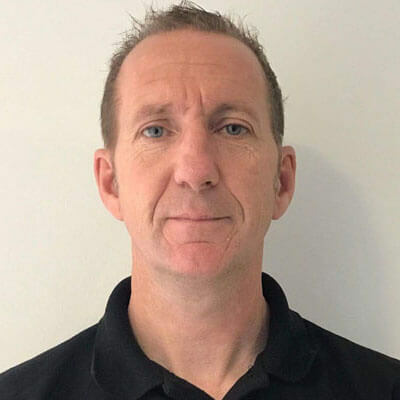 Owner and Lead Instructor, Harry has over 20 years experience working with professional sports people and elite military personnel. 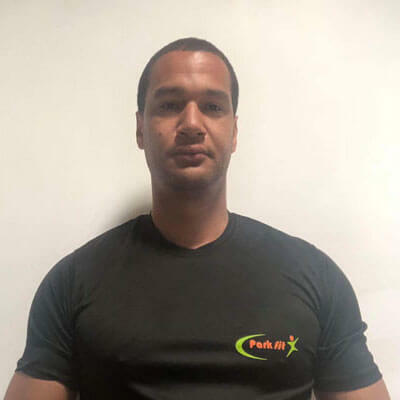 His diverse fitness training and coaching background in many sports and vast exercise knowledge make him a popular instructor across the country, and his skills are constantly sought after. 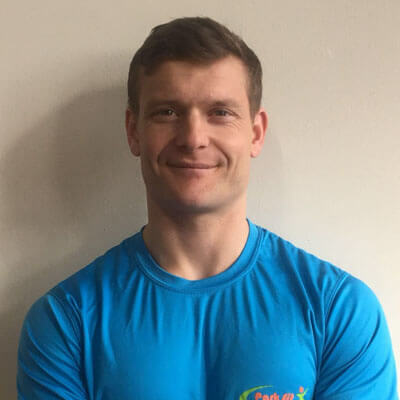 Heading up the Parkfit Team, Harry remains constantly dedicated to his clients by leading from the front and shares his time teaching between the parks to ensure that he knows and delivers exactly what his clients want. 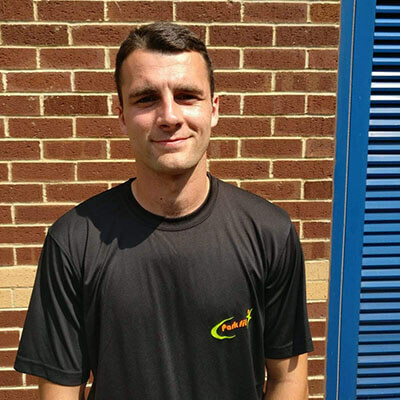 Heads up the team at Parkfit HITCHIN but you can also find him at Royston & Cambridge. 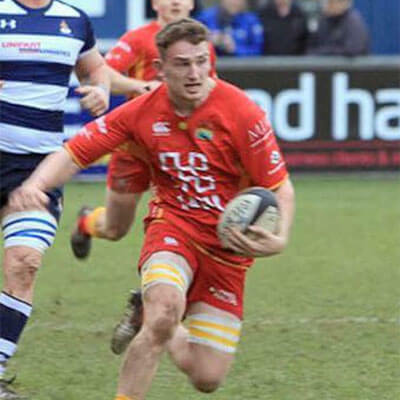 James’ expertise is in sprint and speed work and strength & conditioning and he tempts you to train outside your comfort zone! 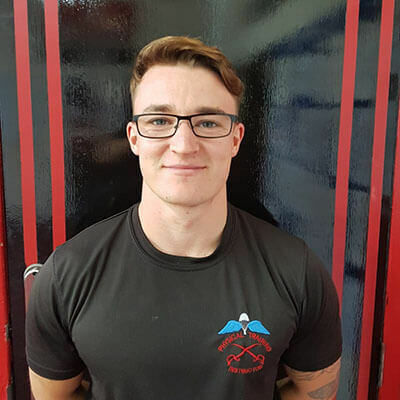 James’ gentle nature but brutal workouts make him an obvious asset to our team! 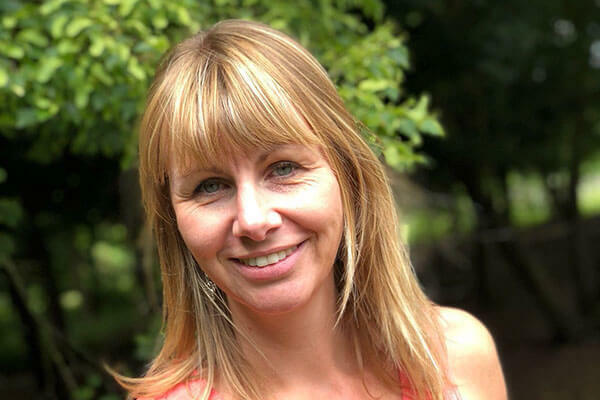 Heads up the team at Parkfit ROYSTON but also enjoys training our Cambridge clients. 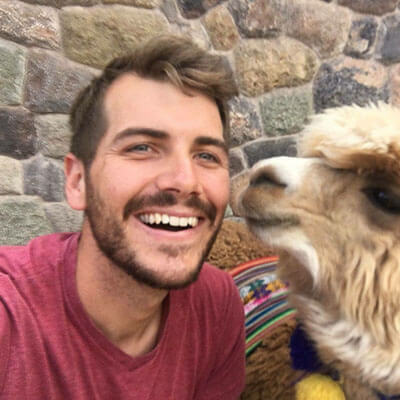 His wealth of knowledge of the fitness industry, his sound military background and his friendly manner earn his unique place on our frontline. Delivers fun and challenging session at Royston. His youth and likability make him a popular choice amongst our members. 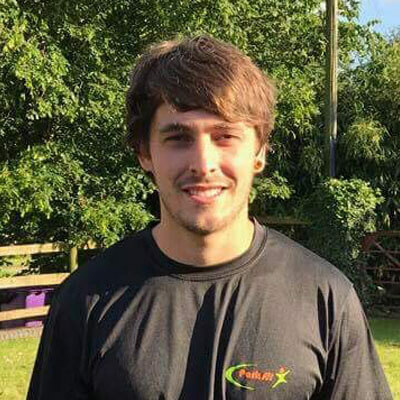 Is Royston’s hidden gem – a fun and very likeable character, Matty ensures you ‘dig deep’ at every session making you laugh as hard as you train! is our martial arts expert and so delivers a twist on his bootcamp sessions. Also an OCR expert, he ensures plenty of kit comes out to play in his sessions. Tony is our main man at Cambridge. 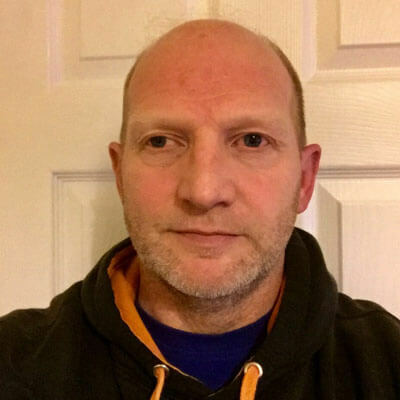 A popular trainer with a warm welcome, you will look forward to Tony’s sessions. 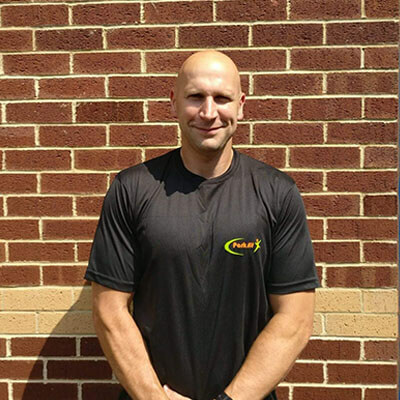 Pete has a strong military background with experience in strength & conditioning. With a cool, calm approach he will provide that extra bit of encouragement when you need a little push! Pete’s passion is creating workouts beyond what you thought you were capable of! 'Reg is our Main Man at Maidstone. With an impressive military career, Reg is a huge asset to our team with a huge personality to match. 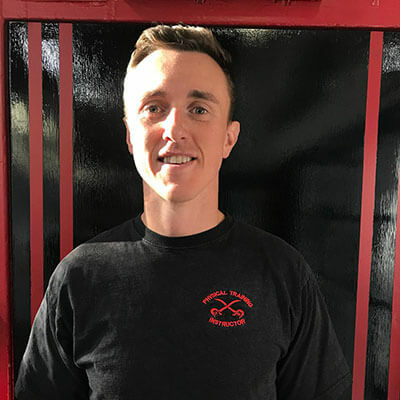 Another awesome instructor, Nathan's legendary workouts will have you coming back for more! 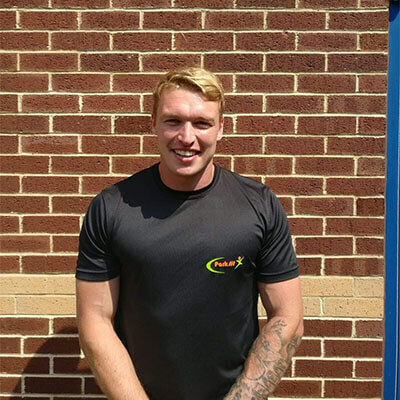 A great asset to our Medway team, Nathan will always deliver quality sessions for all abilities. 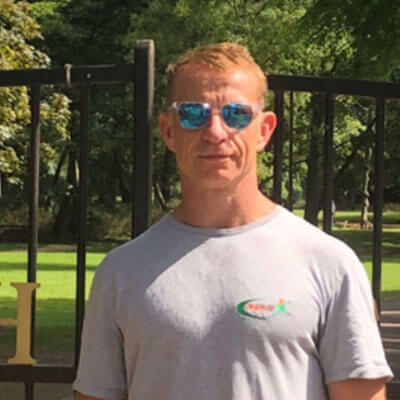 Our very own Ironman whose own experiences and expertise, as well as his sound military background, makes him a popular choice at Medway, and definitely one to exceed all your expectations. 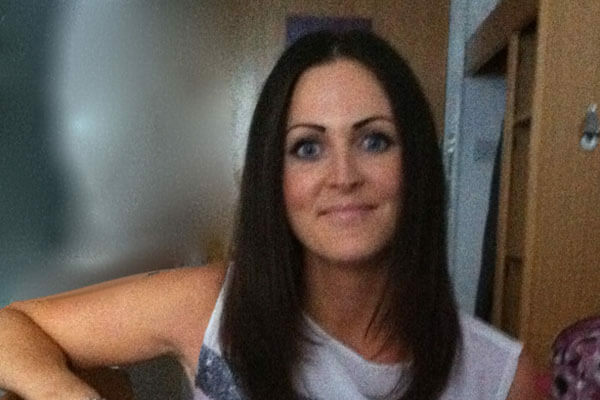 Rob delivers fun & Imaginative workouts in Maidstone. A young and vibrant PTI he is a true talent in our team - you will always look forward to Rob's sessions. Another young and upcoming PTI, his military training and skill in planning and executing first class sessions make him a huge asset to this awesome team. 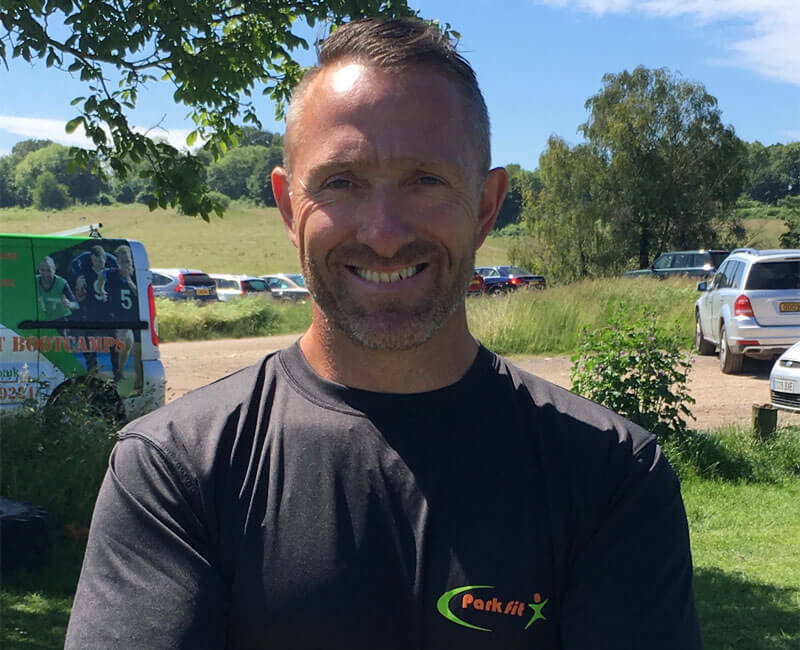 If you wish to speak to an instructor to discuss your performance, personal goals or queries relating to your training, please contact the office in the first instance and we will put you in touch - info@parkfit.co.uk. Our public liability insurance and risk assessment documentation can also be forwarded on request.